Having trouble getting to the library? Then let the library come to you! 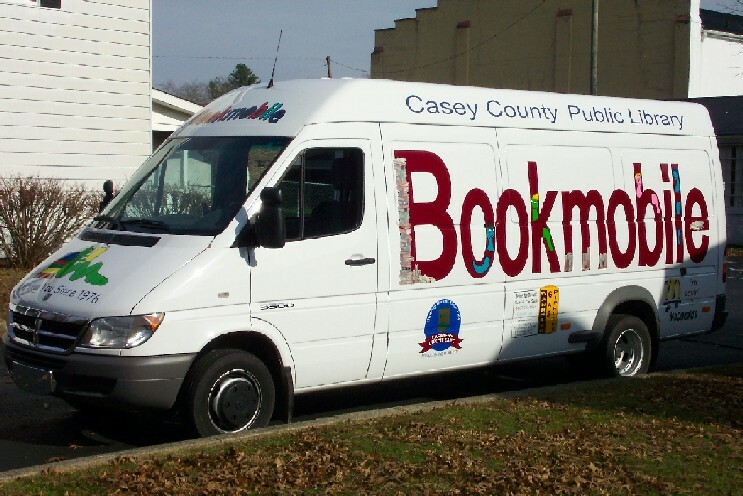 Through our bookmobile program, the Casey County Public library provides personalized library service to people who may have difficulty visiting our library, including senior citizens, individuals with physical limitations, children, and geographically remote residents. 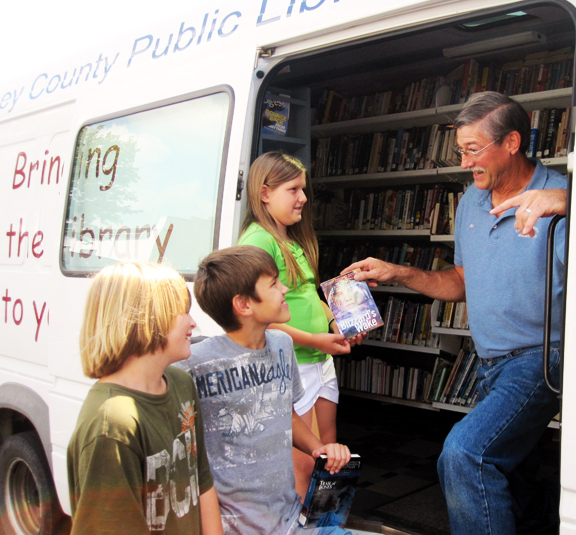 Our bookmobile includes materials for young children, teens and adults. 501 / 910: Hwy 1649, Dry Ridge, Hwy 501, Clear Branch Rd, Jonathan Fork, G. Elmore Rd, Hwy 910, Turner Rd, Gosser Rd, Tarter Rd.